Toms River Regional Schools, one of the state’s largest suburban school districts, lacks a Junior Reserve Officers’ Training Corps (JROTC) program, but officials say they are investigating how to institute the program. The district currently hosts a military club, where members dress in military-style blues and incorporate some traditional elements of JROTC. But the formal program, which would be overseen by personnel at Joint Base McGuire-Dix-Lakehurst, would allow students to interact with service members and even rank higher if they pursue a military career after having taken three to four course years. The district does not financially supports the military club. Its member buy their own uniforms and fund their own activities. JROTC would require an investment by the district. District officials, already reeling from cuts in state aid and a tax base that has yet to fully recover from Superstorm Sandy, are looking for ways to fund the program. 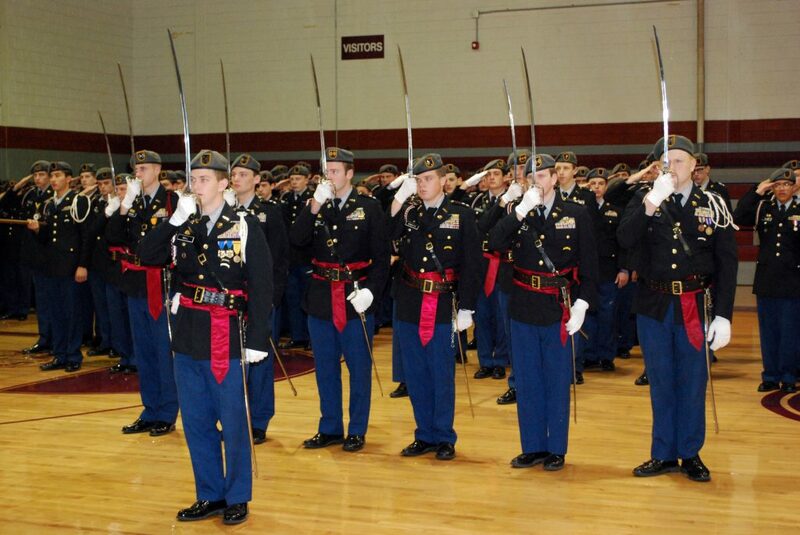 One of the JROTC programs offered is half-funded by the federal government. That is the program the district is reviewing. The district would also have to wait for a JROTC license to become available in order to participate. Licenses could take six months to two years to obtain, officials said.